Computer Smart Training Centre specialises in short course software- based training and provides a carefully selected range of courses designed to meet your business and personal software training needs. A face to face, in class, or one on one training style is preferred as “online” training is proving too easy to lose focus and concentration. Many online courses ( current research indicates that this may be up to 90%) get started but are often unfinished. We finish every time. Use our hardware and software or BYO. Manuals are available for all courses. 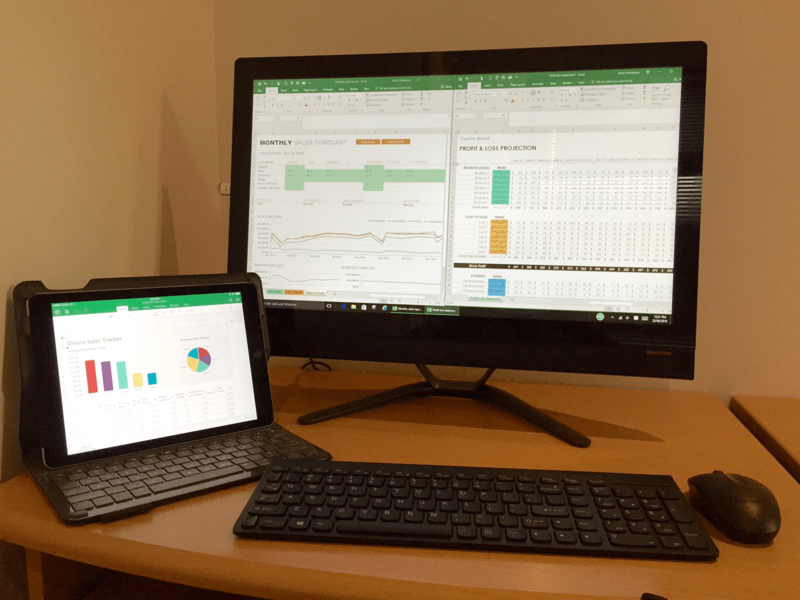 Microsoft Office for Business – Levels 1 and 2. Use Office 365 to its best advantage – Mail, Calendar, People, Yammer, News Feed, OneDrive for Business, SharePoint, Planner app, Sway, Teams, Tasks, Office for iPads. Business Bookkeeping Software Training – Finance software Training for Business – MYOB Account Right, Xero, Reckon and Intuit/ Quickbooks. Beginner Training Classes – designed specifically for students with very little (or no) computer knowledge. Great course for Work Cover or changing from manual to admin jobs. 21 hours in small 3 hour blocks. gets you used to the computer and software usage. Learn to file, touch type, use usbs, Word, Excel, Facebook and social media. Computer Smart specialises in short course software- based training and provides a carefully selected range of courses designed to meet your business and personal software training needs. A face to face, in class, or one on one training style is preferred as “online” training is proving too easy to lose focus and concentration. Many online courses get started but are often unfinished. We finish every time. Use our hardware and software or BYO. Manuals available for all courses. The cost is $750 and includes morning and afternoon tea. We train all versions including 2007, 2010, 2013 and 2016. The new MS Project Pro version has just come out and I have included the following from Microsoft. Our new course – WordPress for Beginners– is ready to go. It is available as a One on One Training day – 6 hours at $660. It is a step by step process to build your own Word Press site, ready to go online by the end of the day. You will learn how to build it; write content; meta tag it (SEO); keep it secure; maintain and tweek it at will. You can use your website as a blog; as a business; trading site; team site for your favourite team; as a special cause site. 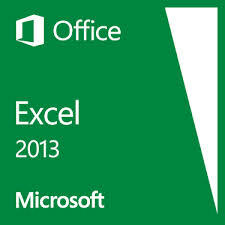 Microsoft Office and related products are among the most widely used software in the world. 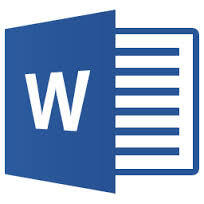 Computer Smart provides Microsoft Office 2016, 2013, 2010, 2007 and 2003 Microsoft Office system training programs – including classroom based and (on request) one on one training. We are also specialists in the Adobe Suite – Photoshop; InDesign; Illustrator; Dreamweaver; and Acrobat. We have provided below a summary of the training course we provide for each of the various software products. Click a heading or logo for more information about specific courses and course outlines for that product. Become quickly proficient in the changes and new features introduced in Microsoft Office 2016. 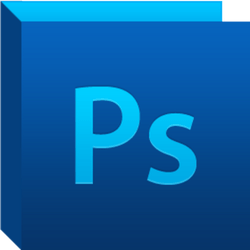 Beginner to Advanced training on how to use and get the most out of Adobe – Photoshop; Illustrator; InDesign; Dreamweaver; Acrobat. Real trainers in front of you. No videos. All hands on action. Adobe and Microsoft Office and related products are among the most widely used software in the world. Face to face training. No videos here. Short course training in a day or two. Ask your questions and get an instant answer. One on one or in a class (no more than 12 learners). You can train at our Ashmore premises or at your site. We travel to Brisbane, Ipswich, northern NSW, Toowoomba. Computer Smart provides 2016, 2013, 2010, 2007 and 2003 Microsoft Office system training programs – including classroom based and (by request) one on one training. Your place or ours at Ashmore. Our specialists can train you in MYOB/ Account Right; Reckon; Intuit; or Xero financial packages. One on one training is a specialty. They can assist in set up and provide ongoing support (especially around BAS time). Beginner training another specialty. We know how it feels when you want to know more (or need to know more). We have provided below a summary of the training courses we provide for each of the various software products. Click a heading or logo for more information about specific courses and course outlines for that product.